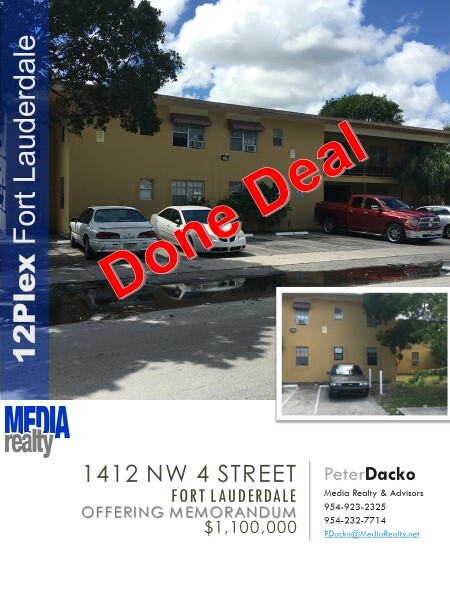 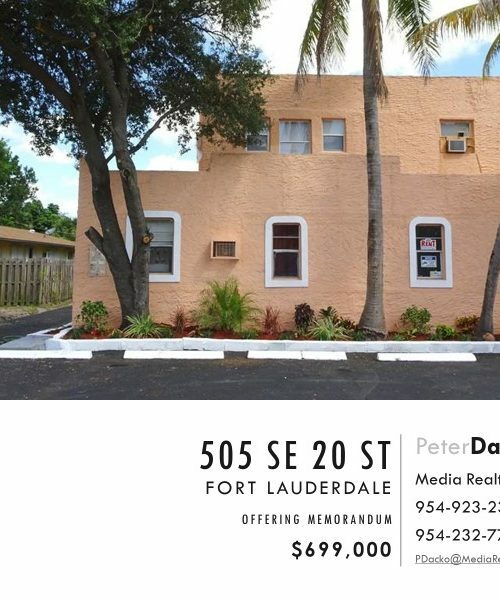 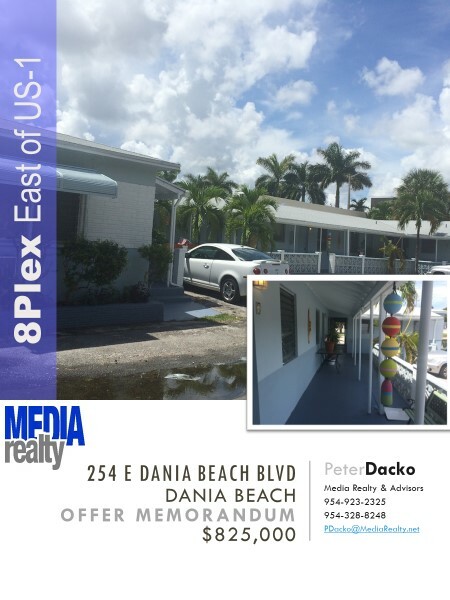 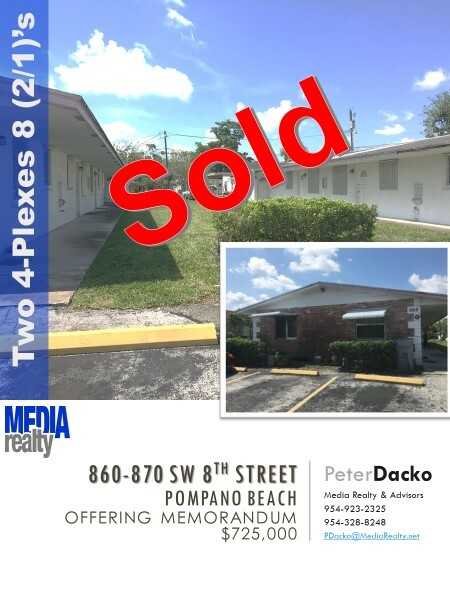 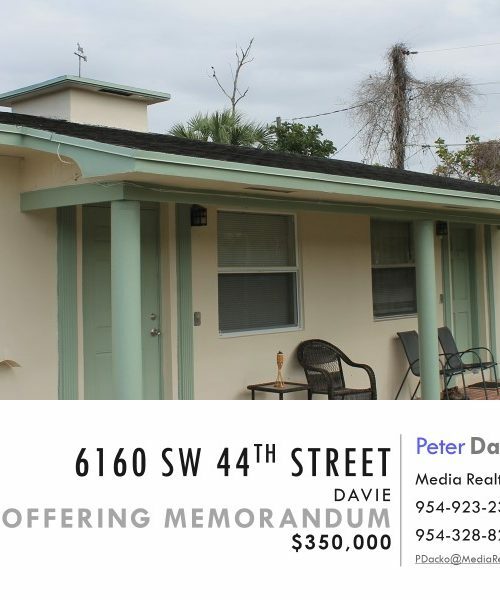 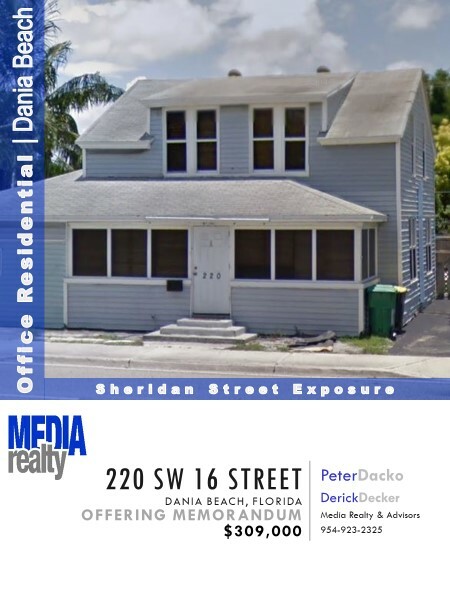 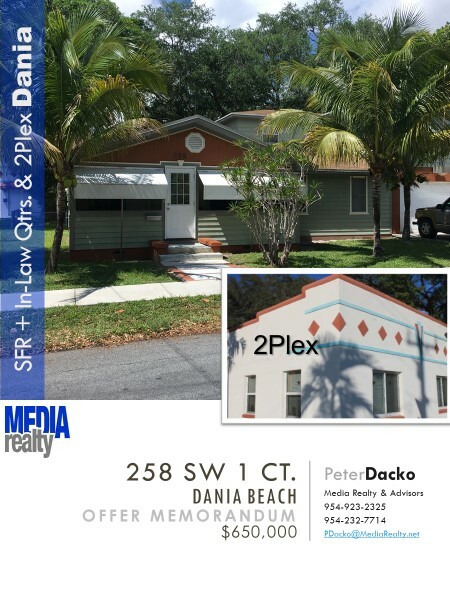 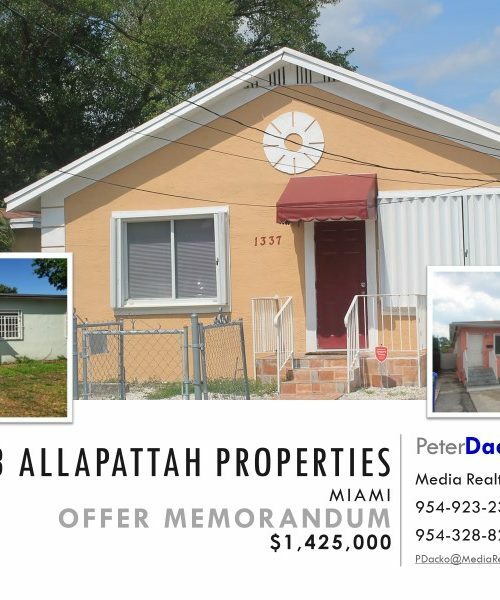 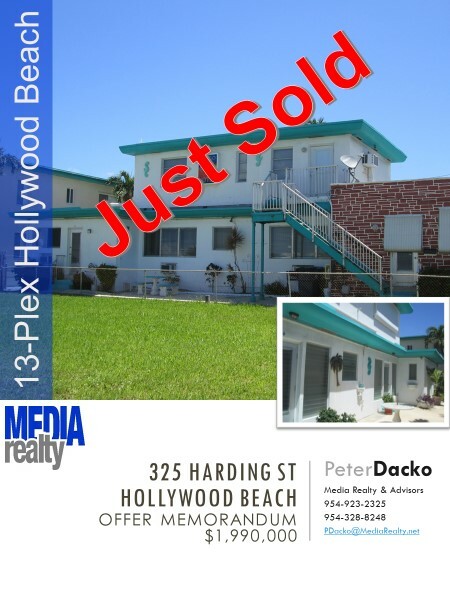 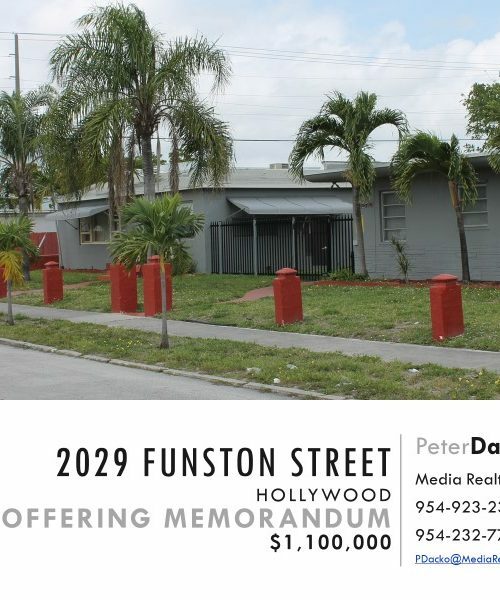 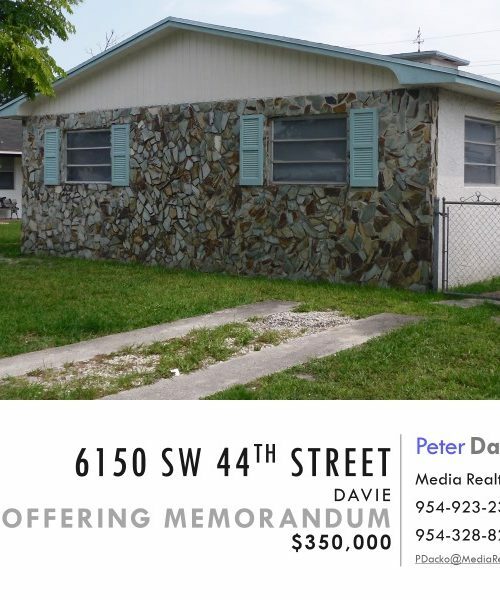 Memorandums | Media Realty & Advisors, Inc.
Media Realty is pleased to announce the sale of this well maintained 12plex located in Fort Lauderdale. 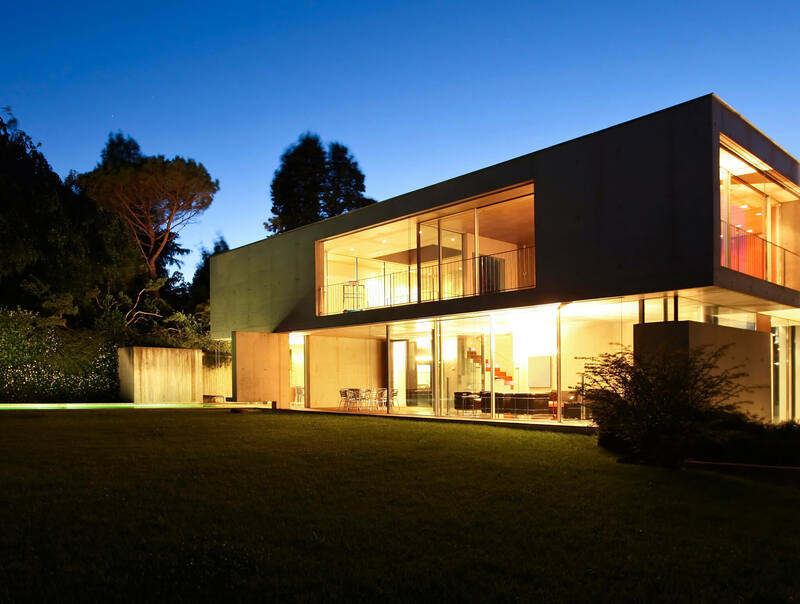 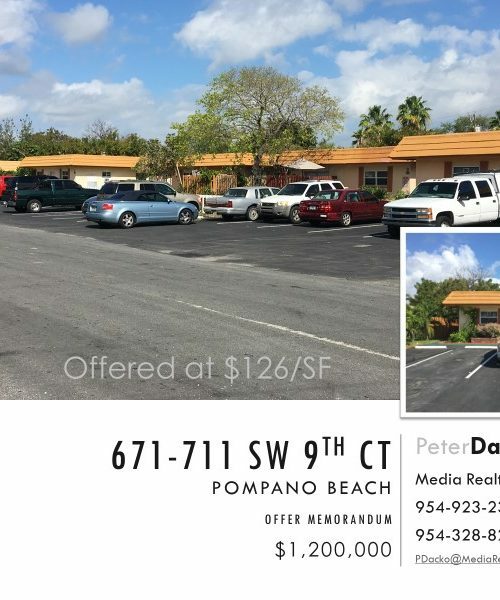 The property provided 7.3% Capitalization Rate with below average rent. 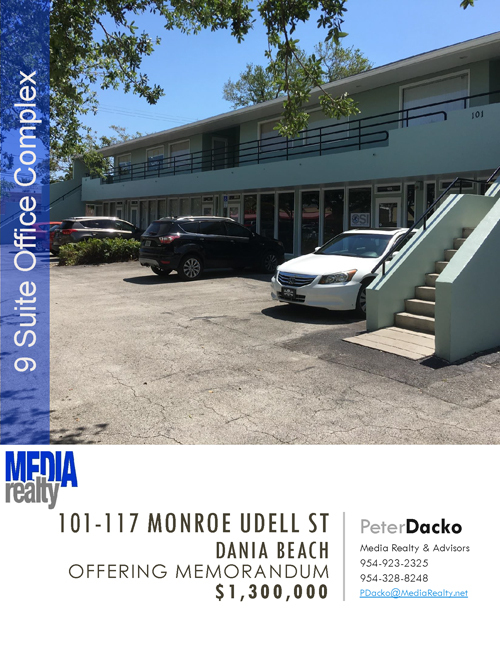 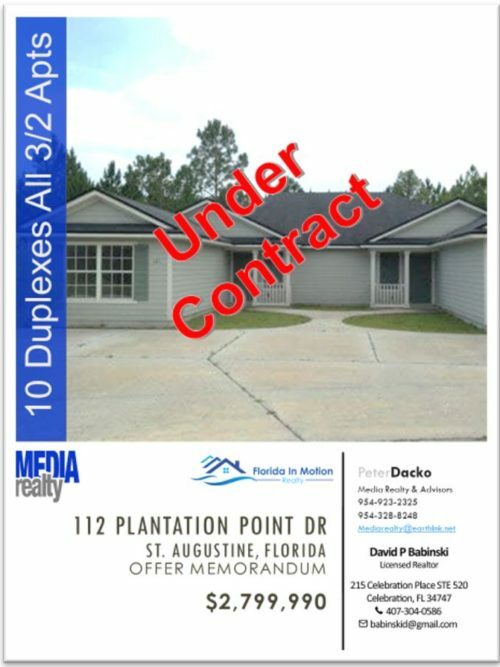 The purchase of this property represents a unique opportunity, to acquire a well maintained 5 Plex, in the desirable area known as Crescent Park which is in close proximity to 17th St. Causeway.